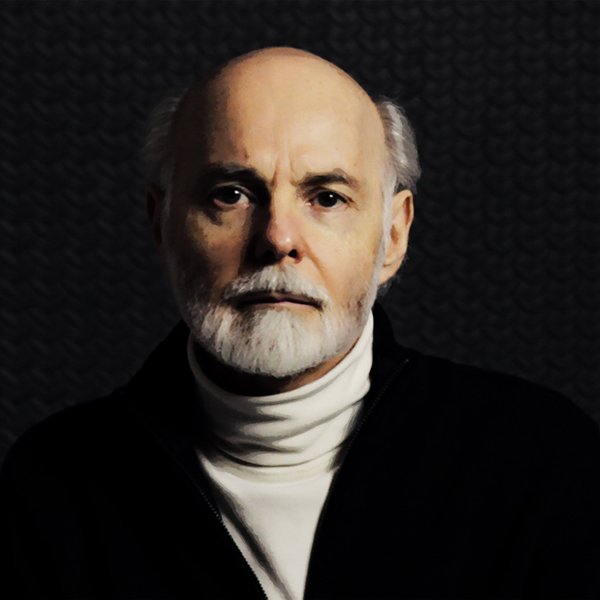 Self-Publisher’s Showcase: Today we are joined by Jerry Bader, author of The Coffin Corner. Welcome to the Showcase Lounge, Jerry. JB: Thank you, it’s nice that there’s finally a legitimate place for authors to get their books in front of an interested audience. SPS: For any of our readers that haven’t come across your work previously, can you take a moment to tell us all a little about yourself and your work? JB: MRPwebmedia doesn’t just publish books; it develops and creates websites, videos, music and sound design for corporate clients. I found that business owners had great difficulty in telling their corporate stories, so it was up to me to take their businesses and redefine them in a script that would be compelling, instead of the normal self-congratulatory prose and lists of features. So I started studying movies in general and dialogue in particular, it was like taking a master class in writing. One thing led to another and before long I developed a brand new form of graphic novel (a movie in print), several biographies, and a series of children’s books. JB: I imagine everyone has his or her own routine, but for me, it’s my job. I’m at my desk by 9:00 am and I work until about 5:30 pm. Of course, it’s not just writing. I spend half the day dealing with the artists that do the illustrations and of course setting up the books for publishing. The rest of the day is spent writing. Almost all my books have illustrations. 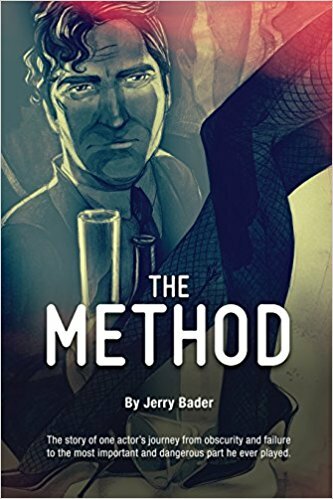 The hybrid graphic novels like The Coffin Corner, The Method, and The Comeuppance are designed with the script on one page and the illustrated panels opposite. 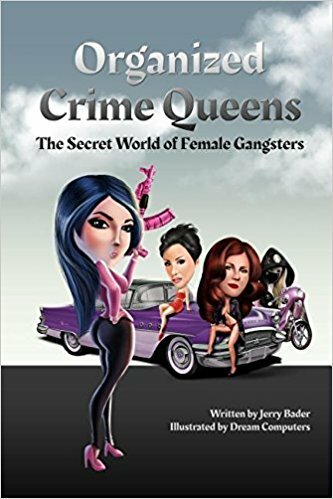 The biographies like Organized Crime Queens and the upcoming What’s Your Poison? have portraits of the historical characters. And of course, the children’s books all have illustrations. The Fixer is the only book that doesn’t have illustrations and that is because the publisher, Rebel Seed Entertainment, didn’t want them. JB: I remember the first time on set when an actor started to perform my script. The words were no longer just words; they were alive. It’s like Frankenstein seeing his monster spring to life… “It’s alive.” And damn that was cool. JB: When I was young they used to show the old Film Noire movies of the 1940s on television after school and quite frankly I didn’t get it, I just didn’t understand the appeal of actors like Humphrey Bogart but when I started studying dialogue and I learned (to paraphrase Alfred Hitchcock) that dialogue is life with the dull parts taken out I realized how good these movies really were. That led me to studying the whole genre and the German Expressionism that it grew out of. I feel the Noire genre is the most relevant genre in today’s political and social climate. Of course, I‘ve always been fascinated by mystery writers like Victor Canning and Elmore Leonard. SPS: Your works span many genres. Was this always the intention? JB: Not really. The graphic novels are designed to be television pilots with graphic novel style panels as the storyboards. It gives the reader the feeling of being a film producer as they read the script and visualize the story. When I first started writing them, I looked at Sin City by Frank Miller, and I realized that once you removed the illustrations there was nothing much there to read. That’s not what I wanted to do. 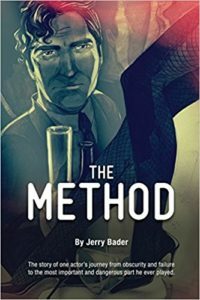 I wanted to reinvent the graphic novel for people that like to read. Coming from a multimedia background it was natural for me to combine words, images, and even audio in some of the Apple eBook editions. The Fixer, a biography, of a jockey that fixed races, came about because the jockey wanted someone to write his story and he trusted me to do it. As far the children’s books are concerned it was a challenge from my son when my grandson was born. Maybe it’s not smart marketing so many different formats and styles but it’s just how things developed. SPS: What would you say, if anything, best differentiates you from other authors? JB: As far as the hybrid graphic novels are concerned it’s definitely the unusual presentation style with the script on one page and the illustrated panels opposite. In general, I take a multimedia approach to writing. When you buy a book you are buying someone’s creativity and that creativity should extend to the visual presentation. If you can tell a story with words, images, and even sound, why not do it? SPS: Where does the inspiration for your work come from? JB: Inspiration can come from anywhere, an article in the paper, an historic event, or an oddball character. The Black Crane a graphic novel that hasn’t been published yet grew out of an article on the MK Ultra experiments; What’s Your Poison? grew out of a question my wife asked me. And The Fixer came about because the person the book is about trusted me to write his story. SPS: Have you received a favorite review of your work? JB: I’ve been very slack in going after reviews. It is something that I have to spend more time on, but unfortunately, as all writers know, if you’re spending your time marketing you’re not writing. It’s a dilemma. JB: I have new books that are scheduled to come out within the next few months. The hybrid graphic novel, Grist For The Mill, is almost finished being illustrated and should be out soon. I’ve just completed the second book about the jockey, called Beating The System, which will be available within the next week or so. Also, What’s Your Poison? How Cocktails Got Their Names will be out in a month or so, and a new children’s book about baseball called The Ninth Inning, a takeoff on Casey At The Bat, will be out soon. JB: Like other authors, I have kept my eyes open for publishers and agents but to be honest I had a bad experience with the one book I allowed an outside publisher to publish. Self-publishing is a lot of work but you maintain control. Like most things, there is a positive aspect to self-publishing and a negative one. JB: I can only speak for myself so I don’t know how other authors feel, but getting the word out about books is the most frustrating part of the experience, that is why I joined Self-Publisher’s Showcase. Hopefully, it will be, at least, a partial answer to the problem. JB: My advice is simple: just do it. For me, it’s about creating something. If you focus on sales, money, and reviews it will undermine your creativity. There are millions of writers, and countless books available, write for yourself, and if other like what you do, it’s a bonus. JB: I spend so much time writing, researching, and managing the publishing process I have little time left to read for enjoyment. What I will say is that everyone should try and read indie writers, the big names authors get plenty of press and shelf space but there are lots of good writers out there, it’s just a case of giving them a chance. JB: Thank you for having me.